Let’s face it; we all love to get free stuff. Whether it’s a T-shirt, a delicious dessert or advice - as long as it’s free, we’re going to be smiling. Now flip that around to the business who is handing out that free stuff and think about what they are getting in return. They are generating a lot of “smiles.” That’s a proactive stance towards building a more robust business and branding. Keep in mind that adopting this approach doesn’t mean you have to give away the store. Instead, you’re looking for ways to drive traffic to your site through enticements which can ultimately lead to other business. By providing your customer with free advice, product or service, you’re ultimately building customer loyalty. You can create a blog which provides great advice on solving your customers’ pains. This makes you a resource, giving your prospects plenty of reasons to return to your site. This in turn could make them more inclined to follow your advertisers to their websites or purchase what you’re selling. Think of the “freebie” as the bait to hook a new customer. 1) Providing free stuff is good PR: News travels fast. By offering free stuff, your prospects will start talking about it amongst their friends and colleagues, helping you spread the message organically. People love to receive free stuff, and they’re more willing to take action if their friend recommends it to them. 2) You minimize risk for your prospects: When you offer a free trial period, a free e-book filled with great information, or even a free item, you are reducing the perceived risk in purchasing your product or service. By taking away the risk, you are providing your prospects with the opportunity to have a positive experience with your brand and make it easier to purchase later. 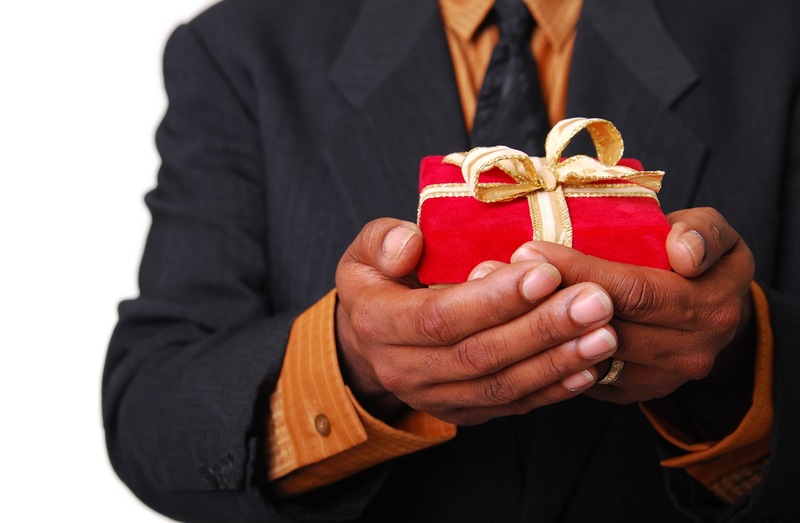 3) Build customer loyalty: Everyone loves to get something for free, especially when there are no strings attached. Customers remember how they got something special and will associate it with your brand. This builds loyalty and positions your brand as someone that is always looking out for the customer. Free stuff doesn’t just have to be products or services. There are examples of donations, contests, free food and even a dream job! Giving away free items or trial offers is a win-win strategy for both you and your customers. If done right, offering a free incentive will pay your company back in spades.